Overall experience of the college is good . The faculty is well qualified and experienced enough to handle students . The ratio of student teacher is also average not very high . 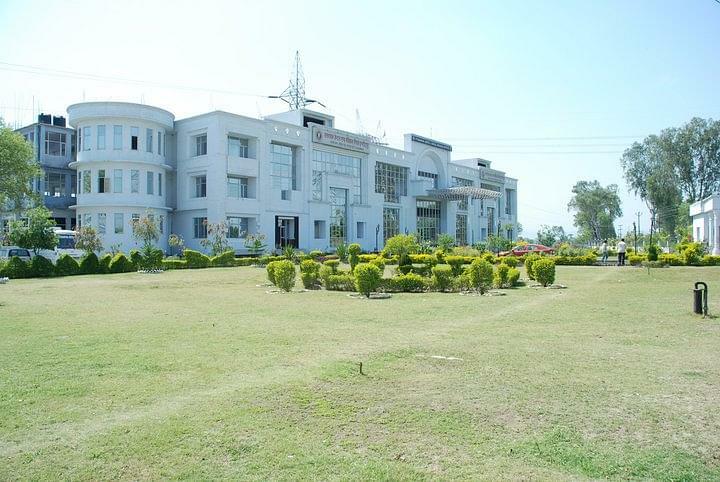 Uttaranchal Dental and Medical Research Institute (UDMRI), Dehradun is one of the premier institutes in the state of Uttaranchal. The college has been establishedunder the Gangotri Human Resources and Development Society Allahabad. The college has gained thetrust and has achieved the target of being one of the most well-established Dental institutes with excellent teaching and research facilities. 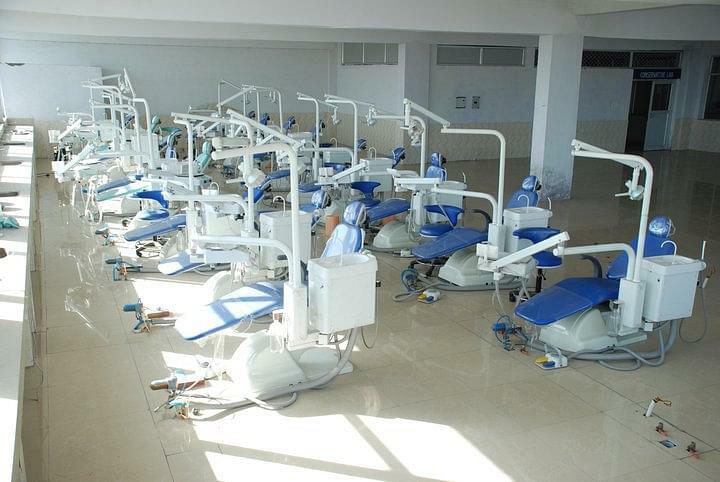 The college currently provides Bachelors and Master’s degree in Dental Science. The BDS course is of 4 years plus one year of compulsory internship. 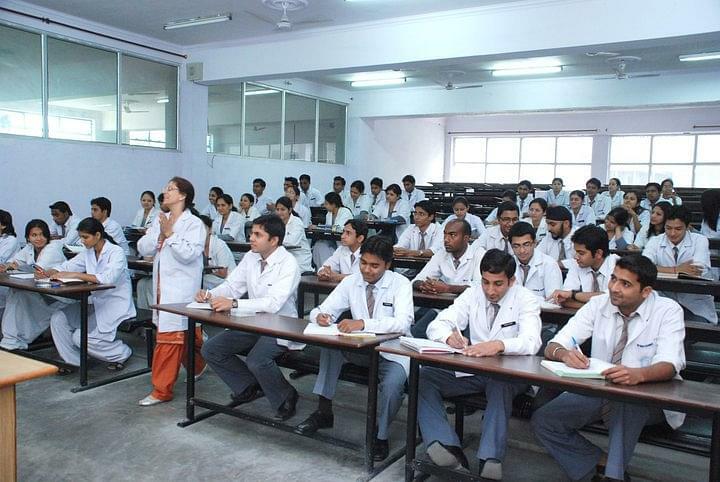 Why Join Uttaranchal Dental and Medical Research Institute, Dehradun? Accessibility: The college is accessible from all parts of the country and is easily connectedby roads, railways and airport. Infrastructure: The College also has a well-maintained cafeteria. In addition to this the campus also has staff quarters, guest house playgrounds for recreational activities. Co-curricular: The college apart from academics also has a focus on encouraging students to take part in co-curricular activities. These activities include various competition related to sports, culture and literature. Hi Rishika, Yes this college is affiliated from DCI.